Another opportunity has arisen for you to purchase this stunning home! Unique, spacious and luxurious are the three words that spring to mind when talking about this gorgeous home that oozes ‘Old World Charm’! Situated on an elevated 700m2 block opposite a park, complete with 3 bedrooms plus a study, 3 living zones, swimming pool, ducted A/C, stunning timber flooring and room for the caravan behind the electric gate! 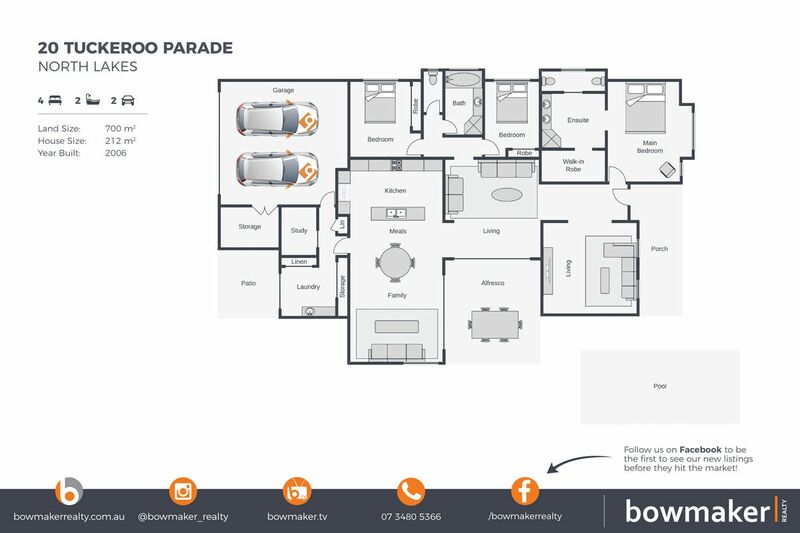 A comprehensive list of special features, inclusions and details, photos, videos and information for this property can be found online at 20tuckerooparade.com!